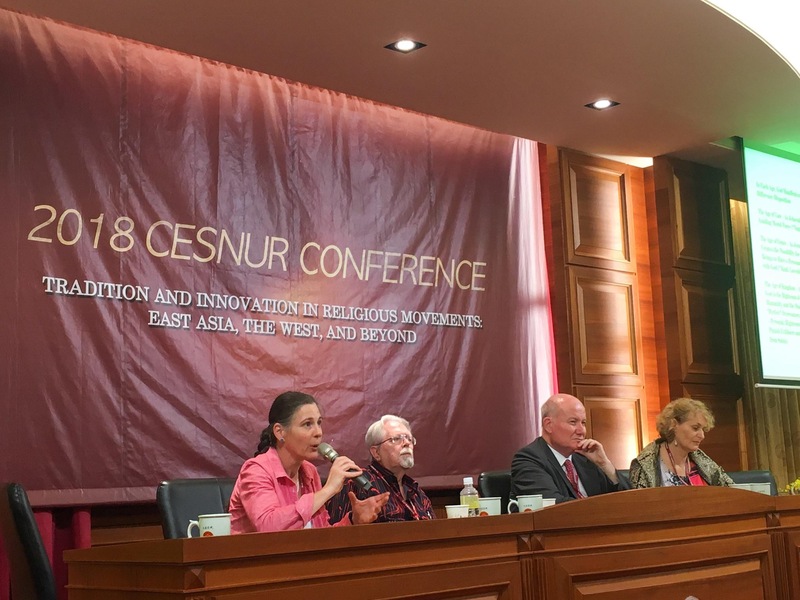 The session on the CAG at the CESNUR conference also included presentations by American scholar, Professor Holly Folk, on why the CAG should indeed be called a “Christian” new religious movement, and by Rosita Šorytė, President of the International Observatory of Religious Liberty of Refugees and deputy editor of Bitter Winter, on why the reasons normally advanced for denying refugee status to CAG’s asylum seekers are wrong. During the session, it was also announced that in the morning of June 20, the respected London law firm Obaseki filed a complaint with the United Nations Working Group on Arbitrary Detention, denouncing the cases of two members of the CAG who were arrested and sentenced in China for no other reasons than being active in the CAG. Obaseki observed that the crime punished by article 300 of the Chinese Criminal Code, of “using a xie jiao,” a term whose correct translation is not “evil cults” but “heterodox teachings,” which is interpreted by Chinese courts as “being active in a xie jiao” in any capacity, is a “crime of conscience.” CAG members are detained for the sole crime of practicing and spreading their religion, which is part of their religious liberty. Also on June 20, Mr. Thierry Valle spoke at the Human Rights Council of the United Nations on behalf of his own organization, CAP-LC, an ECOSOC-accredited NGO, and several other NGOs, denouncing both the fake news and the persecution of the CAG. Mr. Valle observed that the cases of arbitrary detention of members of the CAG in China, on which his organization has received documents, are indeed in the hundreds.